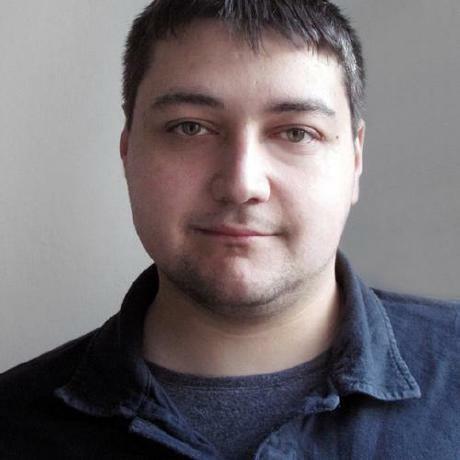 Radoslav is a developer for more than a decade and the organizer of React.Sofia meetup. He believes that frontend and backend are equally important and GraphQL is the best way to connect them. It’s time for you to create your project! First, you’ll need to have Ruby installed on your system. If that’s not the case, make sure to install it now. This tutorial requires version 2.3.0 or higher. Now, let’s add GraphQL to the server. First, stop the server. 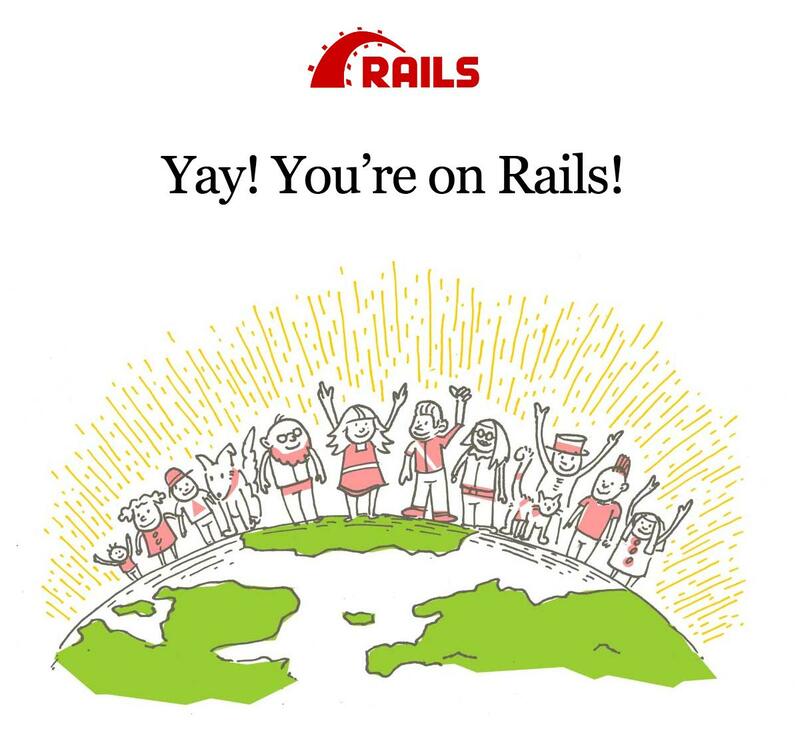 Usually you don’t need to restart Ruby On Rails, but when you are adding new gems(libraries), this is required. This will install all the necessary dependencies you need to get started with GraphQL and Ruby. Learn how to define the GraphQL schema with graphql-ruby, implement query resolvers in Ruby and use a GraphiQL Playground to test your queries.